It is now clear that the Sony Xperia will undergo an important redesign, at least in its next models, as the company has made it very clear in social networks.On February 26, their press conference will be taking place in MWC 2018.There, they may unveiled the new smartphone with the newer design. ‘Renew or die’ reads an old creed. A credo that most of the major mobile phone manufacturers have followed in recent years, betting on redesigning their range caps and not staying in the same style. And the funny thing with Sony is that despite being one of the brands with more assiduity debut new phones in the market, has always maintained the same rectangular design block in their Xperia. On the one hand it is something that has made them unique and recognizable, but on the other hand, it has taken them away from current trends. 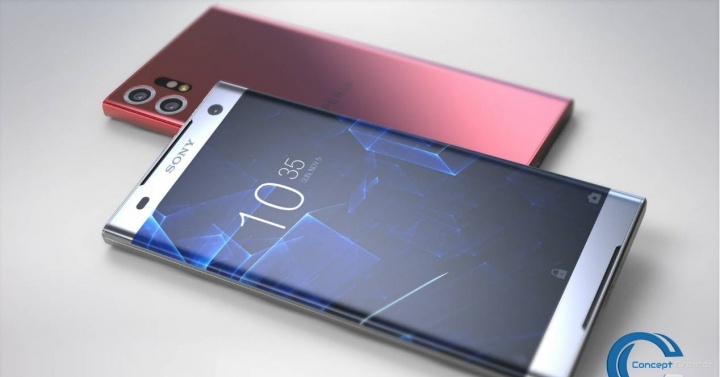 But the current market is increasingly demanding, the major competition, and according to the latest leaks and rumors is clear that Sony is preparing new smartphones for this 2018 with designs that will follow the current canons, including screen almost without frames and double camera. According to what we have seen, for the MWC 2018 the Sony Xperia XZ1 Premium seems a candidate to appear at the Sony conference – in fact, it has an exit date for February 26. But there is more: on one side the Sony Xperia XZ Pro, which would bet on a 4K screen without frames, Snapdragon 845 chipset, Dual camera and a spectacular design; of the other the Sony Xperia XZ2 and XZ2 Compact, two high range of which there has been much talk in the last two days. 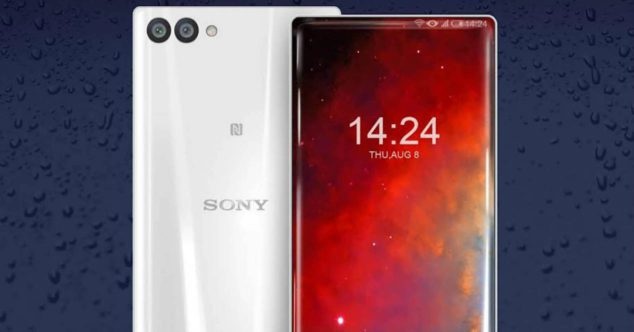 At least one of these 4 phones- or perhaps a fifth of which nothing is known – is the surest candidate to be behind the new announcement that Sony has made on the Instagram social network in the form of a laser. A video that makes it clear that the brand is preparing a phone with a new curved design that will break with the current prevailing scheme in the Xperia. Will it be a Xperia with the back curved or that design that the video drops will be applied to other elements such as the screen? Anyway, the announcement leaves no doubt that the mystery will be resolved within an exact week, since next Monday, February 26 will start the Mobile World Congress 2018 in Barcelona, the same day that Sony will give his lecture. What kind of new design will the Japanese brand present?